Few countries have established such close political and economic ties with Russia as Armenia has. 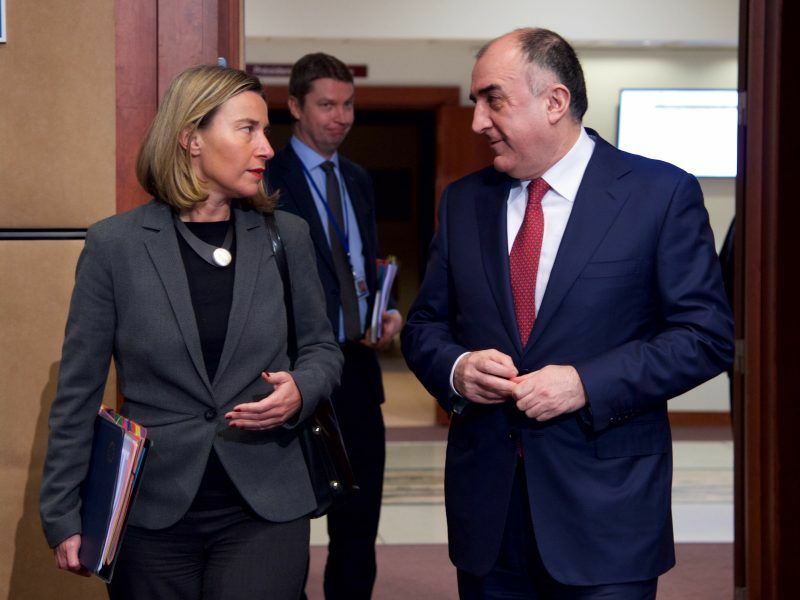 But a new agreement is now meant to bring the small Caucasus republic closer to the EU. EURACTIV Germany reports. Essentially, Armenia arrived in Europe already at the end of 2013. 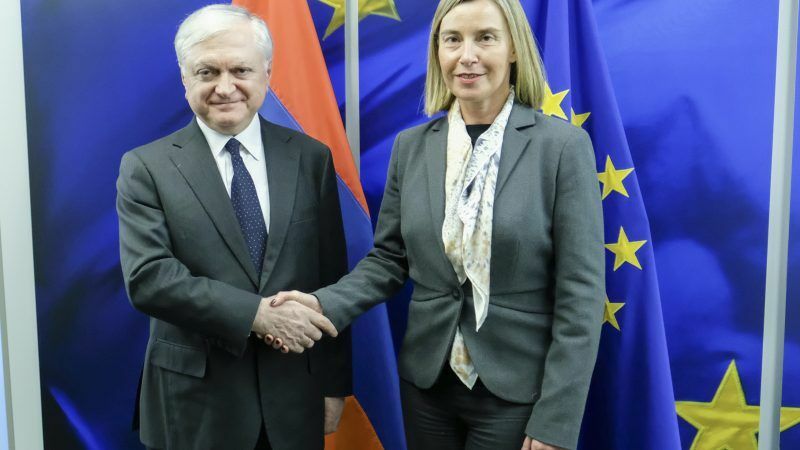 The Association Agreement with the EU was virtually ready for signing when the government in Yerevan broke off the negotiations – due to pressure from Russia, as observers assumed. The way to Europe seemed blocked. Without the consent from Moscow, nothing moves in the small country in the Caucasus region. The Russian government views the former Soviet republic as a natural sphere of influence. 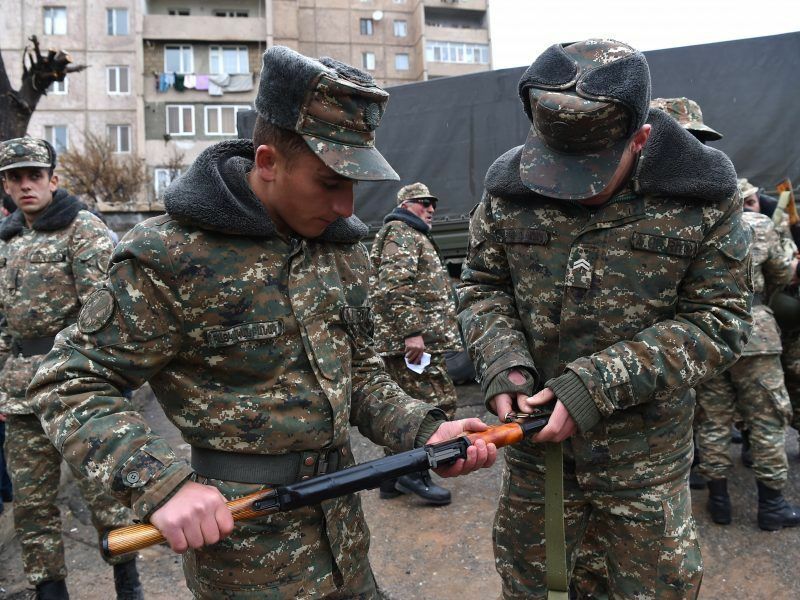 In the Nagorno-Karabakh conflict with Azerbaijan, Russia supports Armenia militarily; the gas is coming from the great power in the North as well. It is not unlikely that Moscow vetoed the Armenian association with the EU in 2013. The stop of the negotiations has put a strain on relations between Yerevan and Brussels, but the contacts never tailed off. Last year in November, Armenia and the EU signed a new agreement at the Eastern Partnership Summit – the Comprehensive & Enhanced Partnership Agreement (CEPA). The contract includes eight sections and is all about the harmonisation of trade relations. The agreement aims to create a “regulatory environment” that will facilitate investment by European companies in Armenia and enable Yerevan to export more goods to Europe. In principle, Armenia should take over parts of the rules of the European internal market – in order to gain limited access to this very market. “The agreement is ambitious and very similar to the Association Agreement at that time,” Armenian diplomat Ara Margarian told EURACTIV. As head of the EU department of the Armenian ministry of foreign affairs, the diplomat co-negotiated the treaty. “Within two to eight years, we will now adapt our legislation to EU standards,” Margarian said. For this purpose, there will also be political and economic cooperation and regular, structured dialogues on many policy areas with Brussels. Apart from trade policy, the EU also wants to promote higher education and research cooperation with Armenia. The agreement also provides for more transparency in public procurement and aims to strengthen workers’ rights. But one thing is missing in the agreement. It contains no free trade clause. Armenia is already part of another free trade area. In 2014, immediately after the termination of negotiations with the EU, the Caucasus republic joined the Russia-dominated Eurasian Economic Union, which includes Kazakhstan, Kyrgyzstan, and Belarus. This association will not change with the new agreement. “We stand by the commitments we have made,” said Margarian. But how does Moscow react to the renewed approach to the EU? There were no special reactions to the recent agreement with the EU from Moscow, according to Margarian. “We were also very transparent towards our partners”. The agreement could serve even as the basis for contracts with other countries that are bound to other free trade areas. The Armenian government is conducting a ridge walk between Russia and Europe. The opposition wishes for more distance from the powerful partner in the North. The liberal Yelk party is decidedly pro-European and demands a turn towards the EU. Membership of the Eurasian Economic Union is seen here critically. 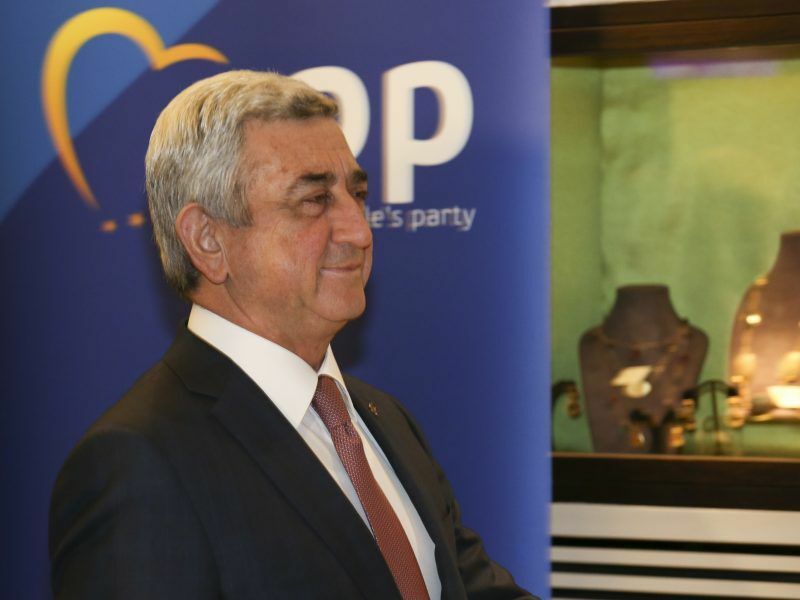 “We think that the agreement contradicts our interests,” Arayik Haratyunyan told EURACTIV. He represents Yelk in the City Council of Yerevan. “We want to conclude a fully fledged Association Agreement with the EU,” the opposition politician said. For the time being, however, CEPA is here to stay. The first parts of the agreement will come into force at the start of April this year. However, the entire agreement has yet to be approved by the Armenian Constitutional Court and the EU member states. Should CEPA have a noticeably positive impact on Armenian politics, the economy and society, the question of a fully fledged Association Agreement could be back on the agenda in the medium term.